is this the 2-M it looks closer to the 2-M saber tank then the TX-130 saber tank. Now this looks much more like a tank. I’d personally remove the central gun and just make the whole part a swivable twin barrel cannon, though. It’s missing it’s missile launchers, aside from that I really am torn on the turret /= the turret itself is cool but I am just not sure it fits with the saber-tank. 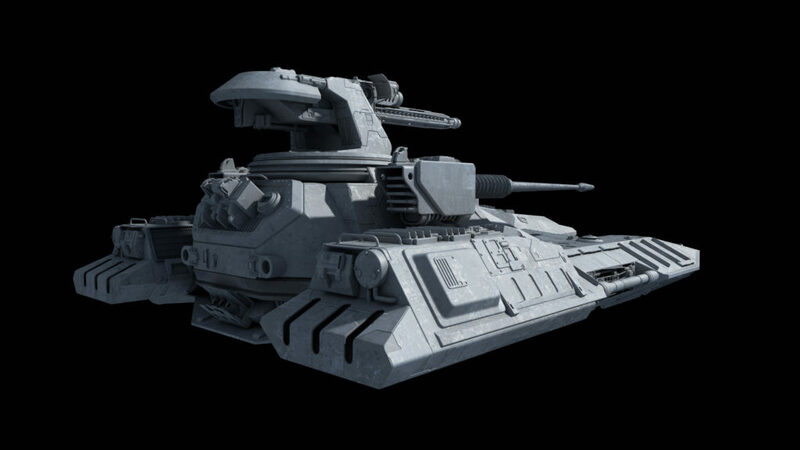 I think it would be interesting to see different variants of it with different turrets kind of like the modular tank you did a while back. Since the original tank could swap out it’s turret for a 2 different ones. I really do love the design overall though, your work never disappoints. I’ve come to the conclusion that I like the turret now it just had to grow on me because I am used to the smaller turret I’ve seen on it for years. 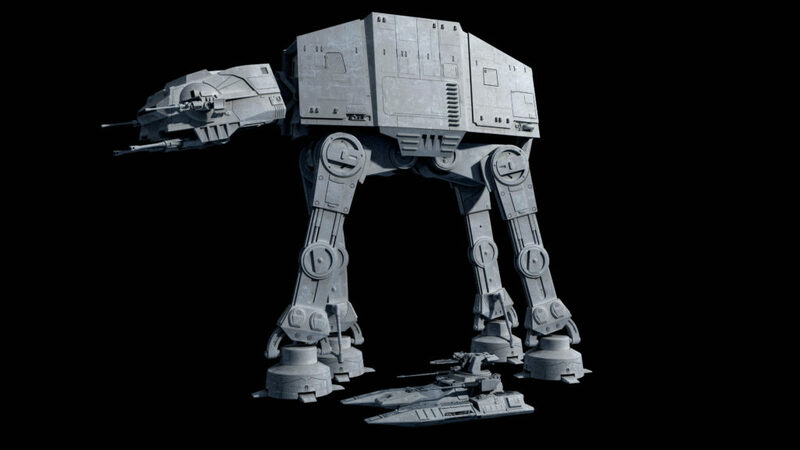 Could the Empire swap out the side guns for other things you think? Like missile pods? Small ion cannons? Gatling guns? This is really cool, I like what you do. 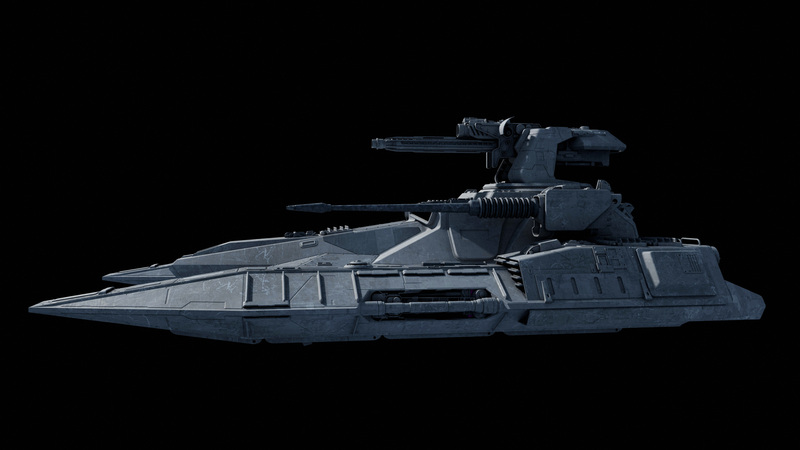 Sure, though given the space issues any missile pods would likely replace the turret, not the side guns. 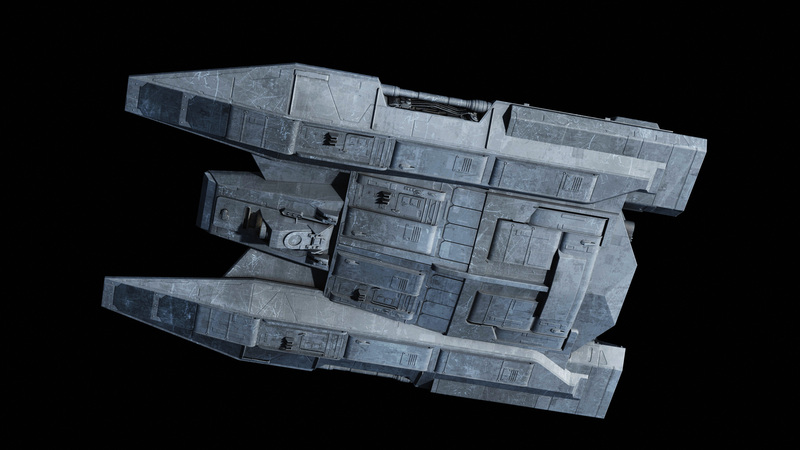 Maybe canted at like a 45 degree angle like the assault gunboat pods. Either way this is rad. dude this is insane this is kind of off topic but the at-se is my favorite wacker legions canon and fanon. can you make a elite version of it? Elite…version? Like, somehow even more powerful..? But does it fit in the small sidebays of the Chi? I don’t know if I am feeling this one so much. 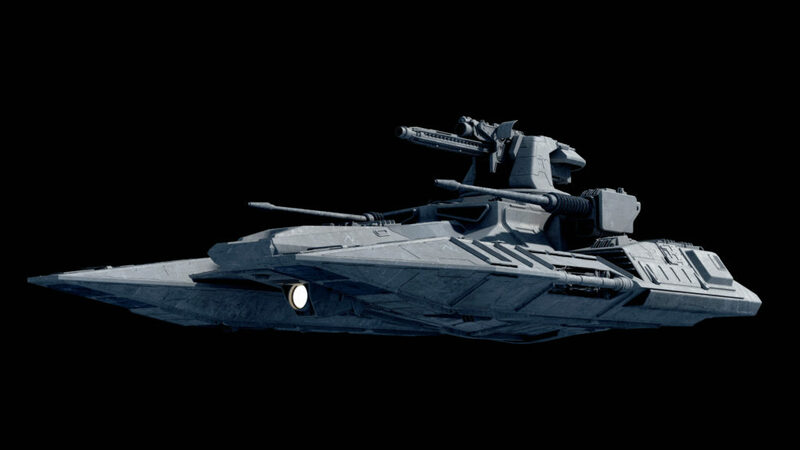 The original SW Battlefront TX-130s looked great but I can’t get over the fact that the roof turret on this looks like a Fez hat. Personally I much prefer the original manned turret. Also here is a link for the cutaway on wikipedia that shows the missile launchers in the skids. Although I don’t really miss those as putting missile launchers a meter or less above the ground isn’t very practical. 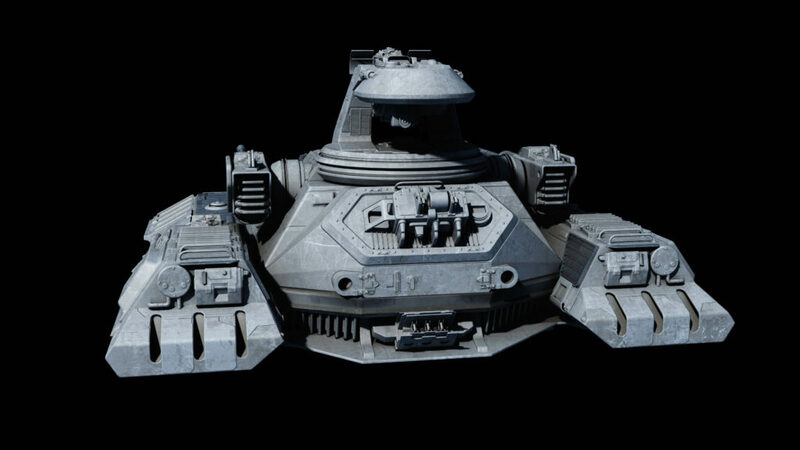 Well it’s a hovertank. Terrain clearance for ordnance tubes shouldn’t be an issue when you can adjust your altitude with a dial. I do like the look of the pintle gun though. Oh I see it now – didn’t notice it in that. 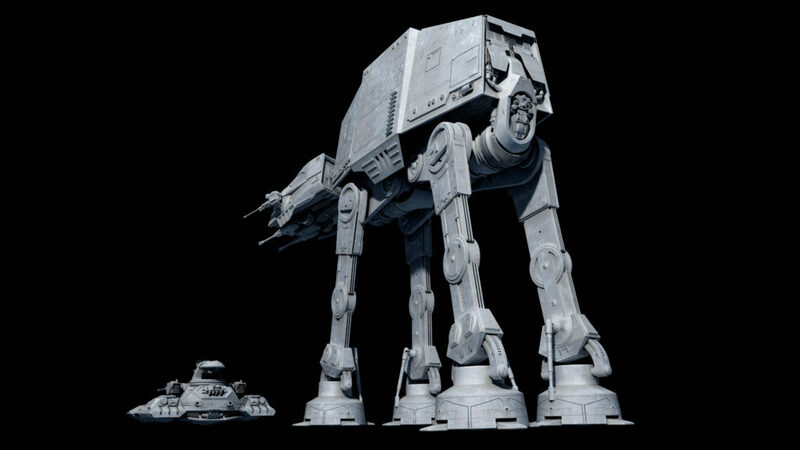 I haven’t ever seen them used, so I’m declaring the Imperial version of the vehicle deletes them for power and fuel systems. 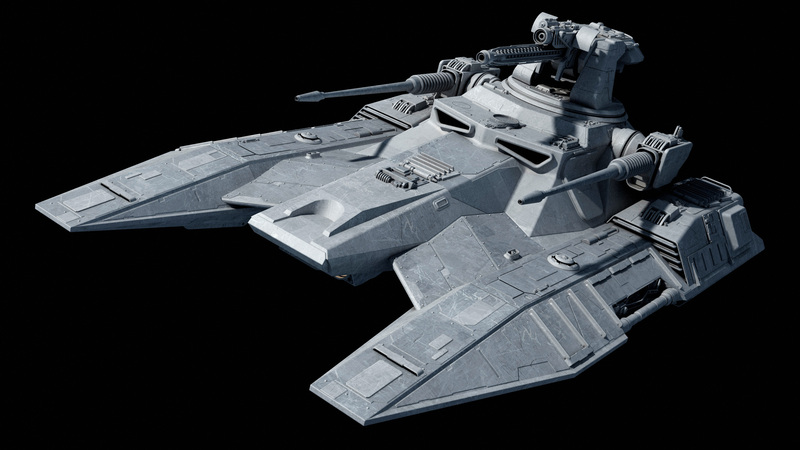 This version is already a little heavier than the Clone Wars vehicle by virtue of heavier belly armor and a turret in place of a pintle gun, so extra power will be necessary anyway. So the length is either 8.2 meters or 10 meters. And you will create the design of the technology of the First Order? 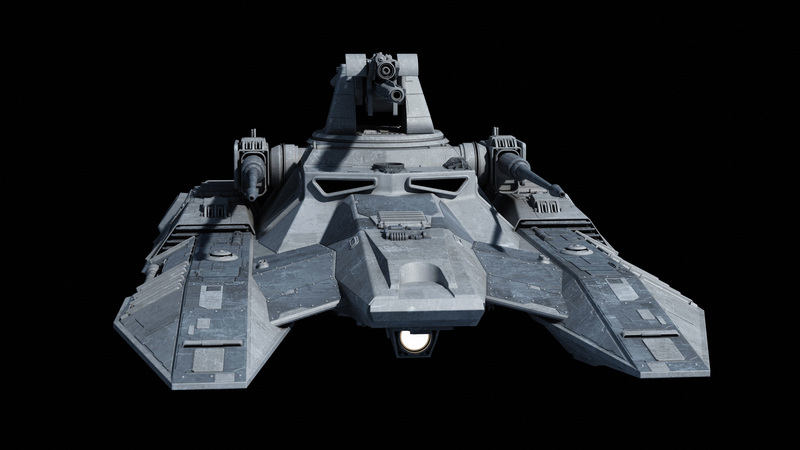 Neat take on the design, though I noticed the repulsor skiffs are rigidly fixed to the mais chassis instead of being on a pivot to change its angle to maximize its maneuverability, a feature that is kinda nice when you see it in motion. What’s the armament? 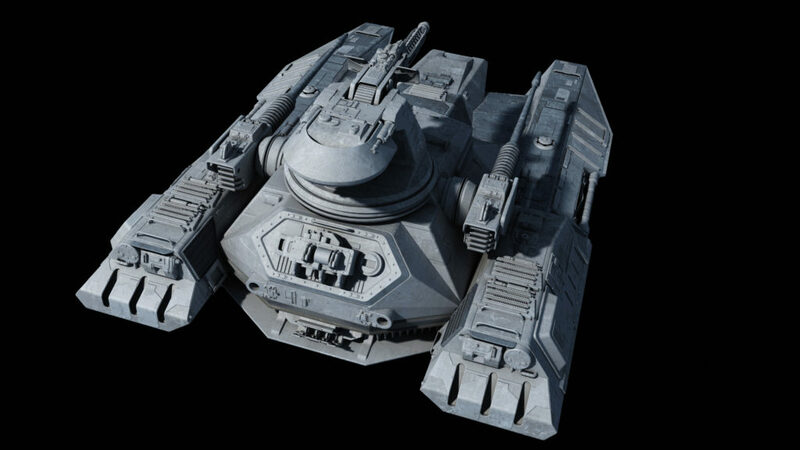 I’m assuming two laser cannon on the sides, but what’s in the turret? Two light laser (AT-AT cheek gun caliber, longer and heavier barrel). 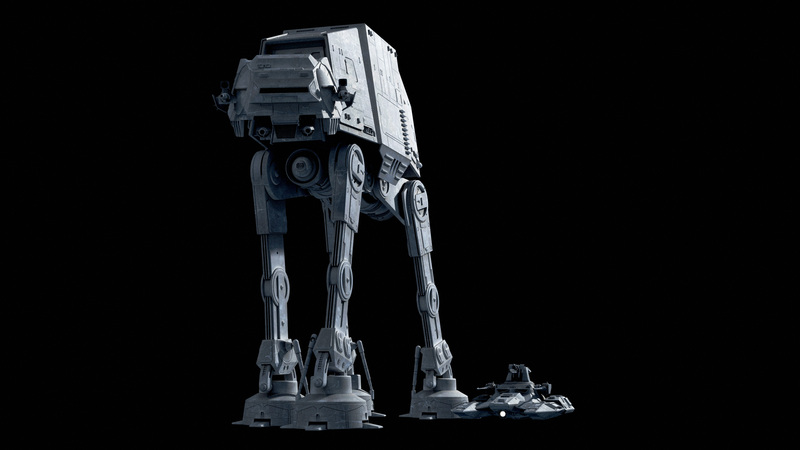 Turret gun is same as in my LAAV, intermediate power between chin and cheek AT-AT gun. 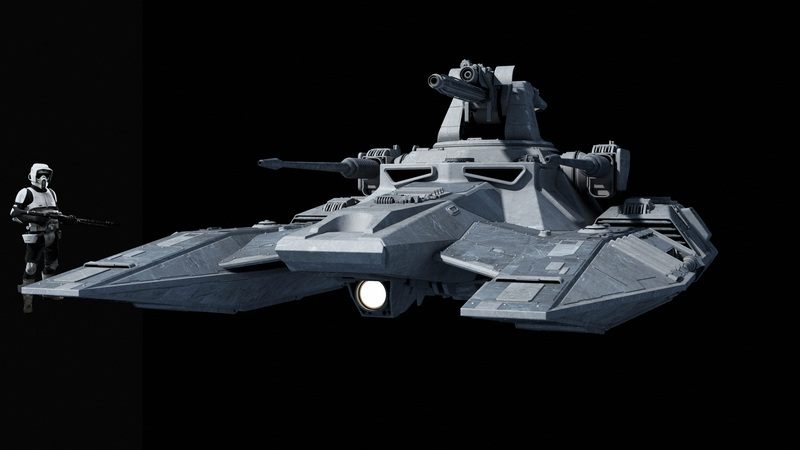 There’s a nifty cutaway pic out there showing missile launchers mounted in the hull of the Clone Wars fighter tank. 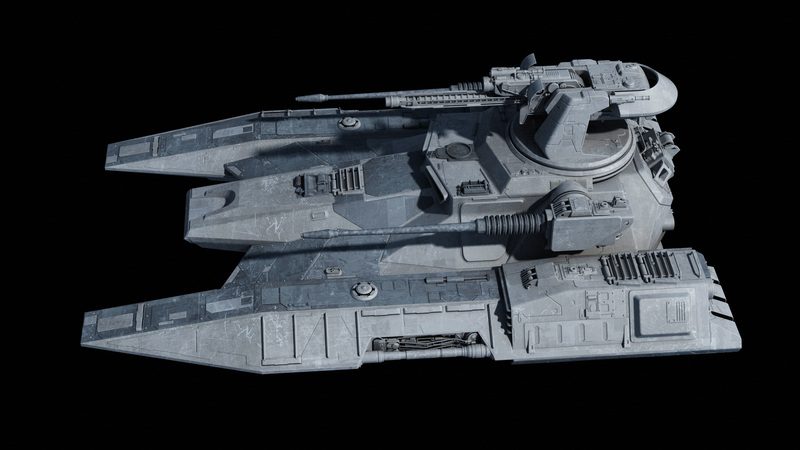 I guess they could have been stripped out and replaced with capacitors or a larger generator to support the heavier turret gun on this refit model. It had missiles? 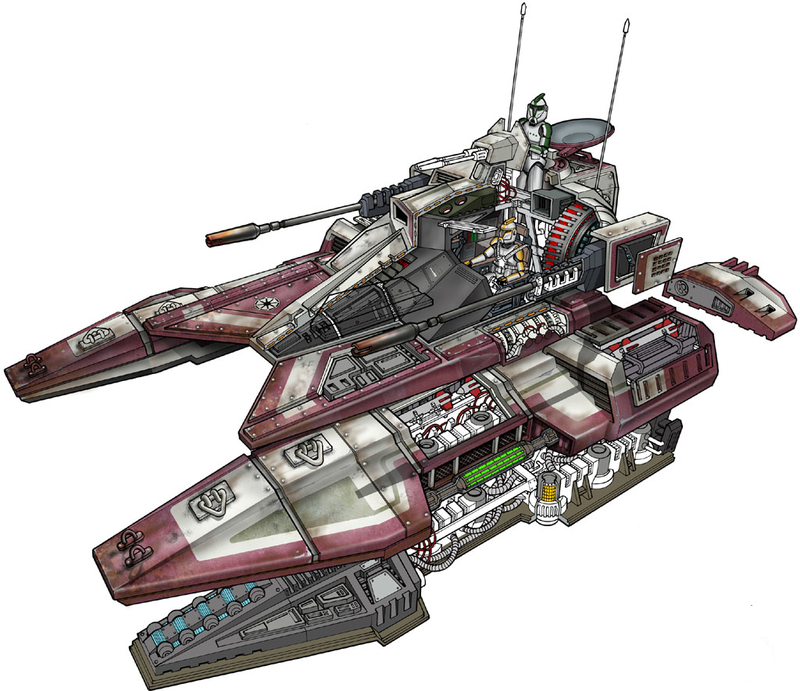 The cross section for the fighter tank I saw did not have anything obvious, and I’m pretty sure it didn’t have them in the Clone Wars Xbox game (which had some damn fun arcade vehicle gameplay). 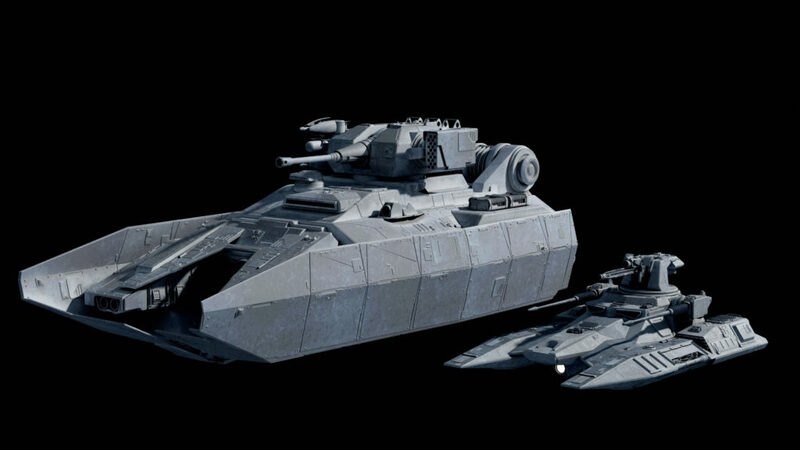 Yeah the clone wars era TX-130 Saber-Class Fighter Tank had 2 ordnance launchers that could fire either concussion missiles or thermal detonators as well as 2 heavy laser cannons and either a beam turret or twin blaster turret on top. Very nice. I wasn’t a fan of the original Sabertank, but you have an absolute gift for turning the Meh of the EU into something awesome. And now you’ve filled your BMD-2 org chart slot. What’s left? A BTR-70 maybe? Not sure anything is really a BMD when anything repulsorlift is self-airborne. Also not an IFV like the BMD-2 – crew 2 or 3 max (maybe as a command variant without the gun turret and just a hatch and a sensor mast). Normally would just be pilot and co-pilot/gunner. In principle this is more like a light tank or armored car in Earth terms. Maybe AMX10-RC/Centauro or the old PT-76 if you had to have a direct analogue. True, for a moment I forgot the Rooskies could actually fit infantry into that tiny BMD. I suppose there’s also some resemblance to the ASU-85 or the new Sprut-SD as well. Speaking of the Centauro, they finally added Italian ground vehicles to War Thunder. That combination of speed and hitting power is hilariously fun to play.